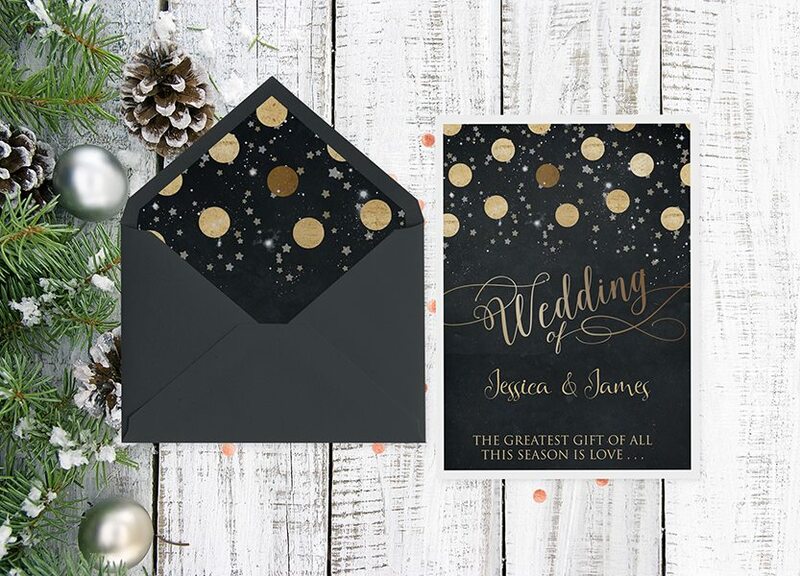 If you are looking for a vintage look this winter contact us, sinead@yourproof.info/invitebackup at The Invite Hub, you can have all your Wedding Stationery Bespoke to you! 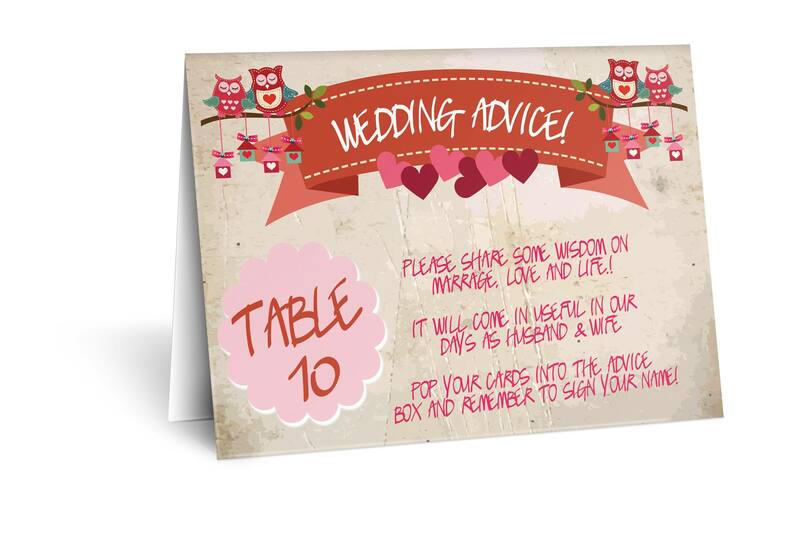 If you are eloping this winter to get married in the sun why not go for a bright, fun wedding invitation? 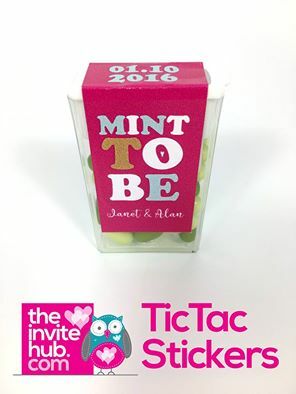 Remember we here at The Invite Hub are truly passionate about designing unique and personal wedding stationery. Check out our new Brochure online at: Read More Some new products added and more to follow in the coming weeks. We would love to work with you, creating something personal, that fits your style and gets you and your guests excited about your big day! 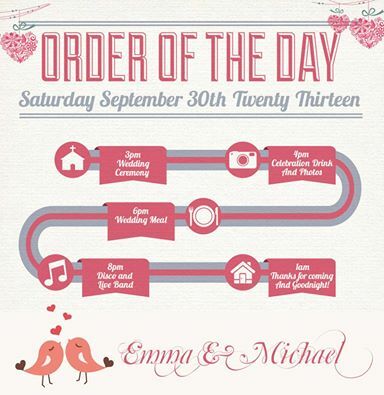 What a great idea to send with your invitation to give people a glimpse of the order of your day!